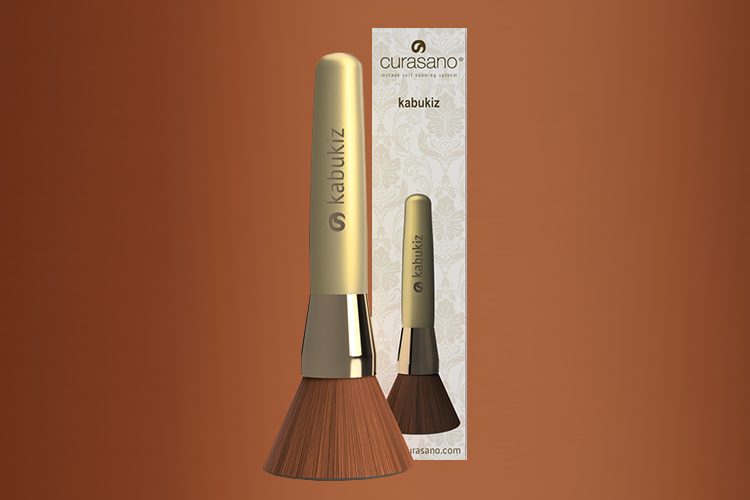 The kabukiz brush can be used to easily and evenly apply the sprays of the Curasano self-tanning, self-whitening and make-up product lines. 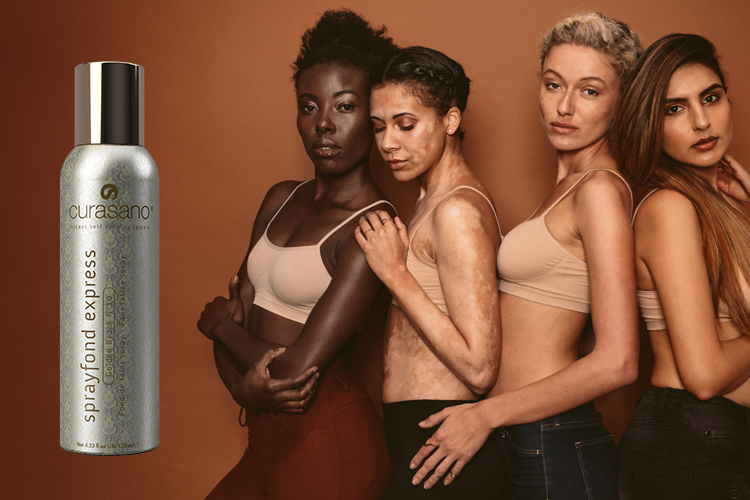 This multifunctional brush can also be used for highlighting and contouring. The silky smooth synthetic bristles of the brush are hypoallergenic and antibacterially treated.